Going under the knife is something plainly undesirable. No one likes being on the bed for days, hooked up, helpless and in pain. That’s something very obvious and understandable, but creating unnecessary fuss around the very world ‘surgery’ is not a good idea. Many people do just that. Although surgery is a serious job, but one should practically try to understand the necessity of a surgery in certain cases. Spinal surgery is something that is largely feared of. This is partly because the major operation that is, involving a very important section of the human body, and partly because of the few cases of failed surgeries that are blown out of proportion. Dr. Anil Dhingra, who is one of the best neurosurgeon and spine surgeon in Chandigarh, assures you that the procedure of spinal surgery is absolutely safe, and nothing to be worried about. All that you require is a well-qualified doctor with expertise in the field, someone that you can trust. Medical Science, especially in the field of surgery has made so much progress that the chances of a failed surgery are minimal. The healing time for the surgery has also been brought down immensely with the some latest medicines coming up, thanks to the recent advances in the pharmaceutical industry. Given all the above factors, with best quality medical facilities and expert team of doctors, there’s hardly anything that can go wrong. All you need to do is to gather some courage, have a strong belief and will power, get the support of your family members and get ready to get cured of your spinal ailments. Dr. Anil Dhingra provides the best quality medical services in the Chandigarh and Tricity. 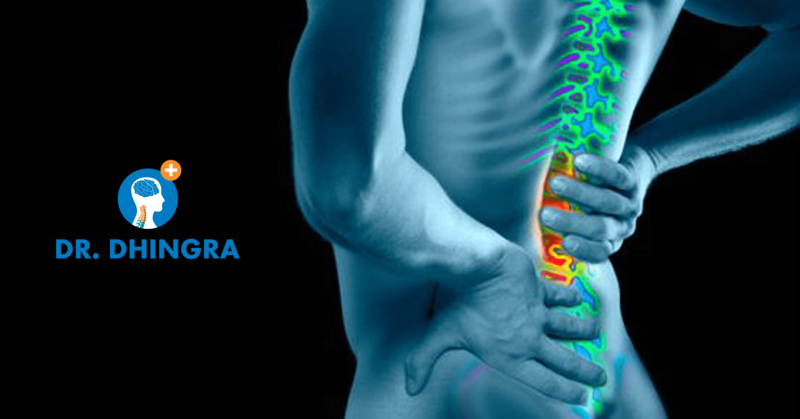 I hold expertise healing spinal ailments and boast of an immensely experienced team of spine surgeons. Being a spine specialist in Chandigarh, I always prefer coming up with latest technologies to deal with spine surgeories.